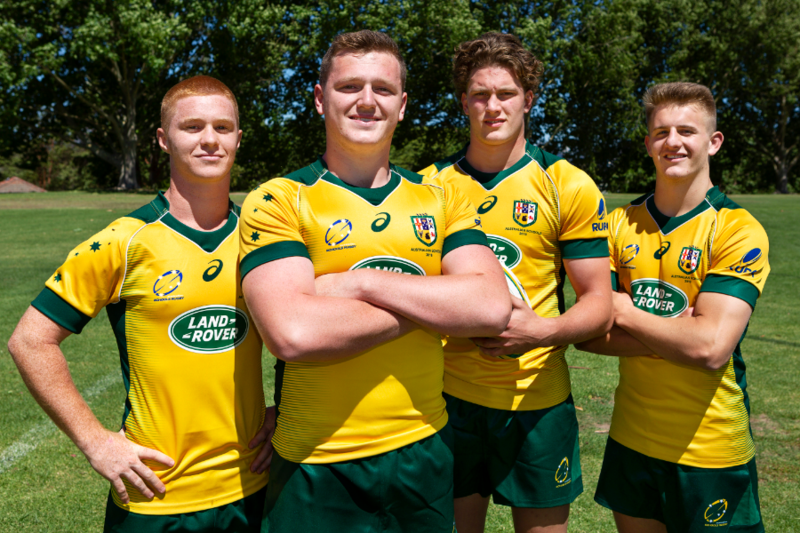 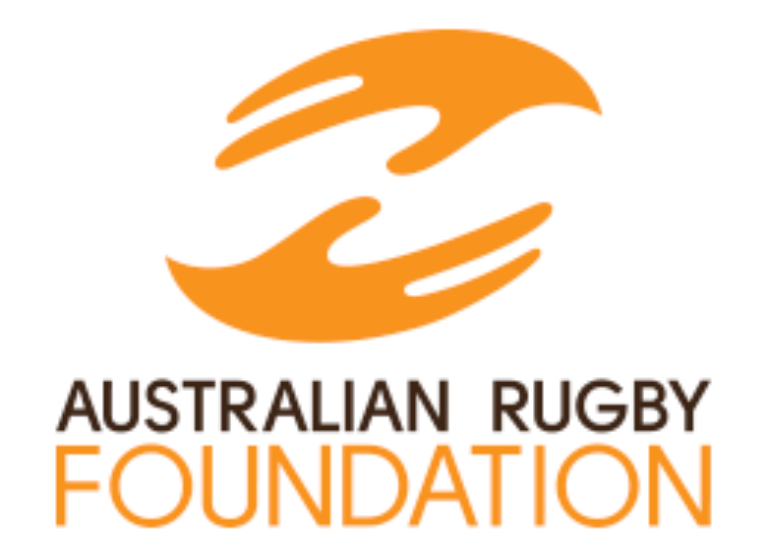 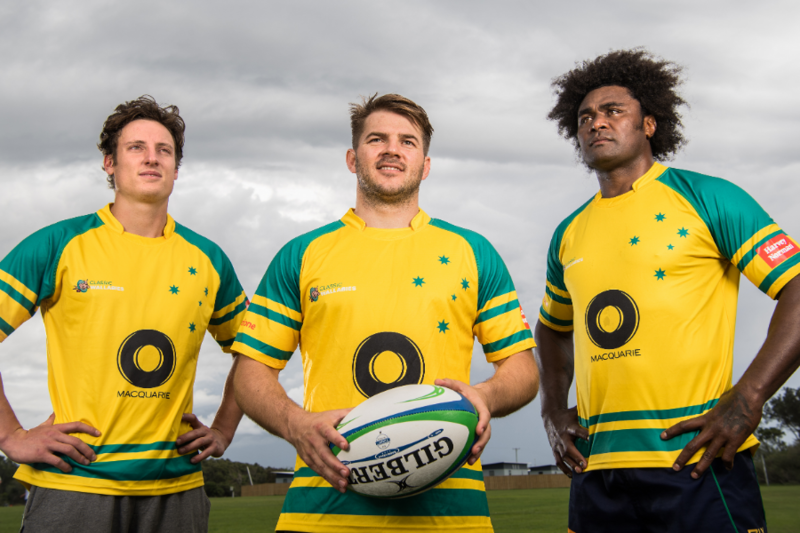 The Australian Rugby Foundation - is a not for profit organisation and since 2014 we have been working at the very heart of Rugby in Australia supporting rugby across every level of the game. 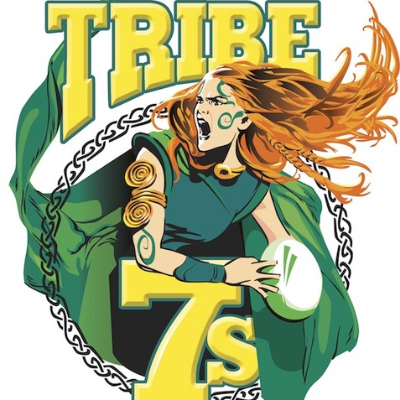 Tribe7s 2019 Hong Kong All Girls Rugby Tournament: Tribe7s are competing in the 2019 Hong Kong All Girls Rugby Tournament on the 29th & 30th March. 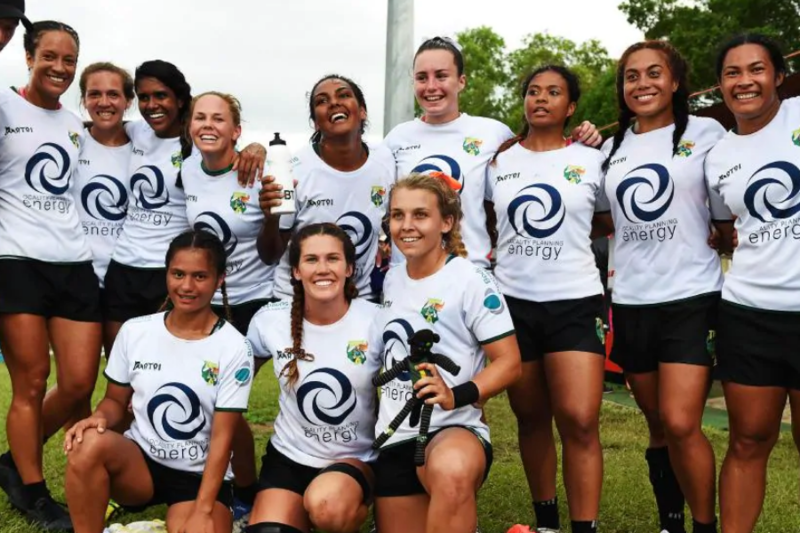 This is the largest female rugby tournament in the world! 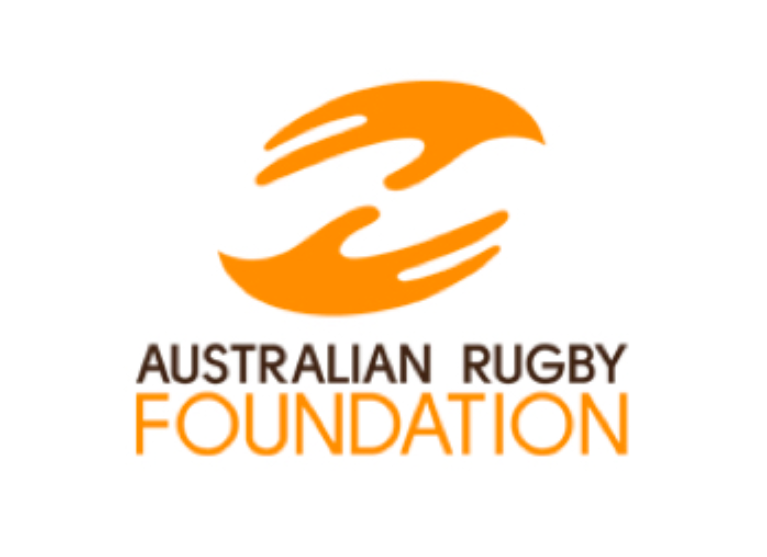 Help support the teams touring costs. 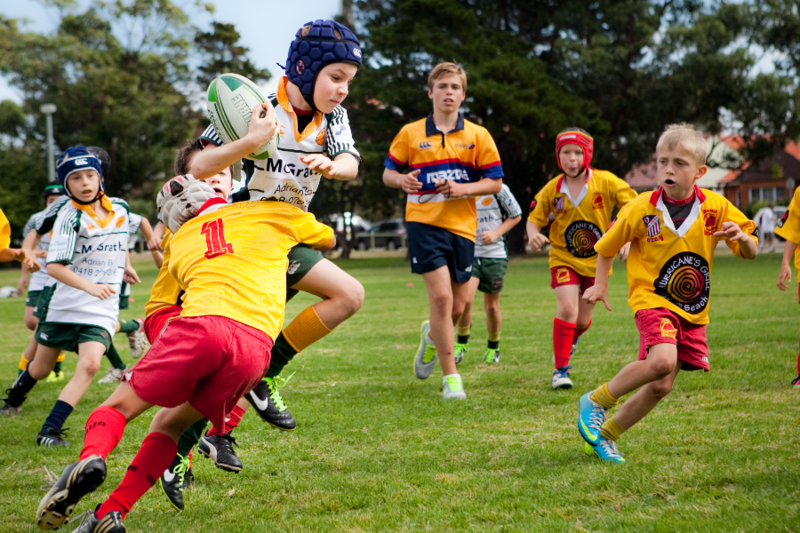 Classic Wallabies Coaching Clinics: Raising funds for Classic Wallabies to deliver coaching clinics to community clubs and schools around the country. 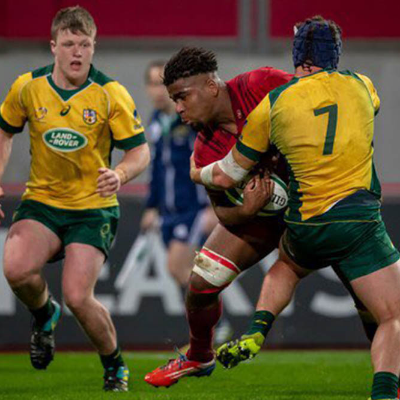 Prevention of Concussion and Head Injury in Rugby: Support of a project which aims to educate about head injury and concussion in Rugby, making the game safer and more accessible for all. 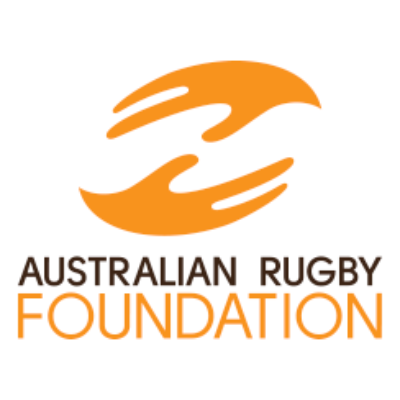 ARF Womens Rugby: The Australian Rugby Foundation are raising funds to help promote and grow Women's Rugby in Australia. 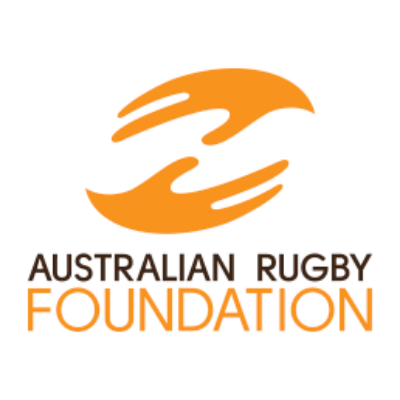 ARF Rugby Welfare: The Australian Rugby Foundation is raising funds to support Rugby players in Australia how have suffered catastrophic injury playing the game. 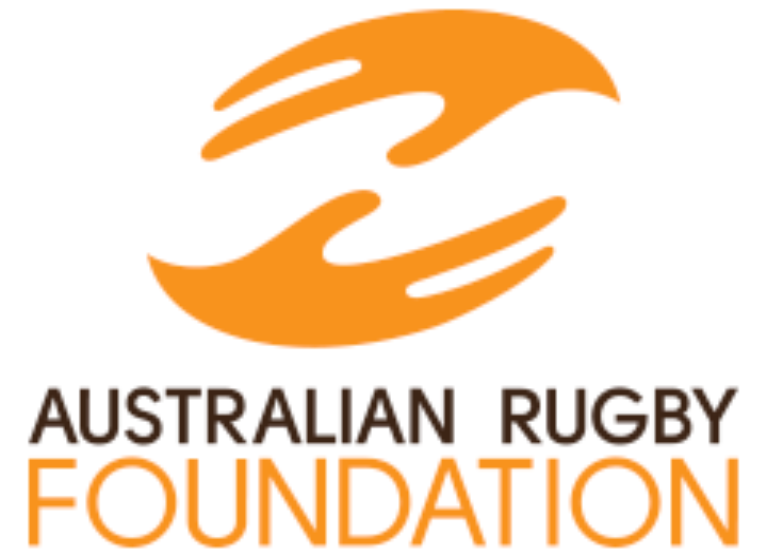 Keep up the great work with grass roots rugby ARF! 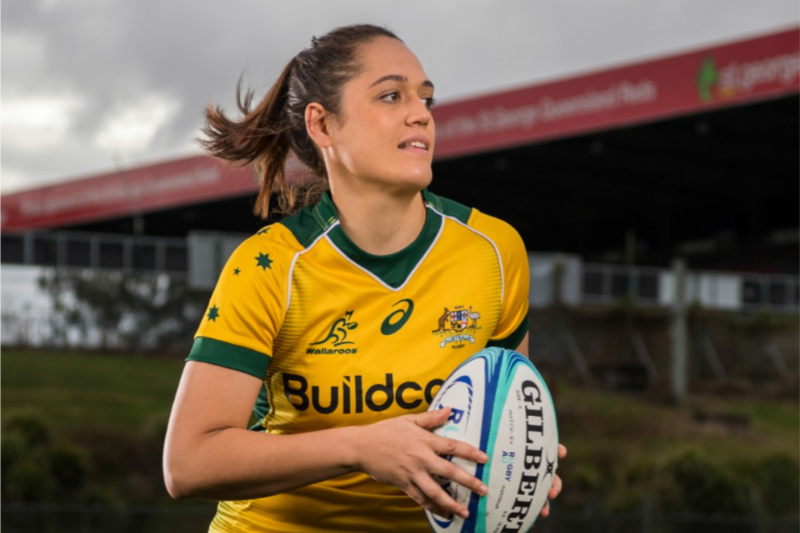 Graeme, Julie and Alexandra Tooth wish you all the best, enjoy your sport and encourage others to participate. 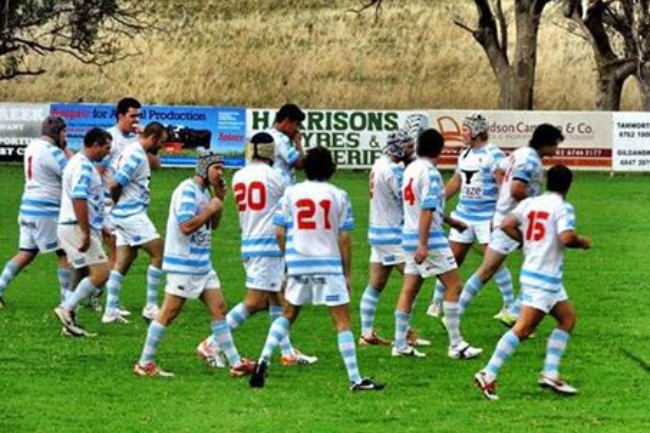 Go Peter and team! 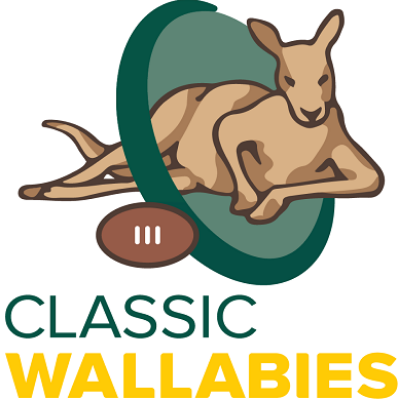 Wishing you all the best! 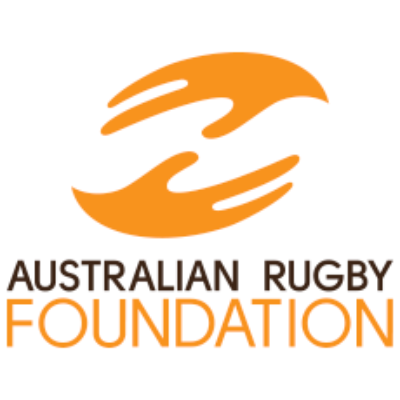 All the best to the Australian Rugby Foundation. 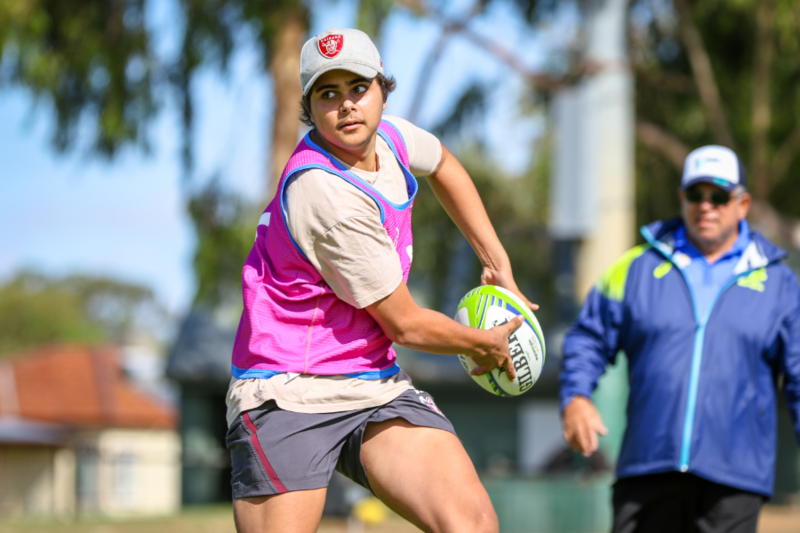 Loving all the initiatives around indigenous and women's rugby. 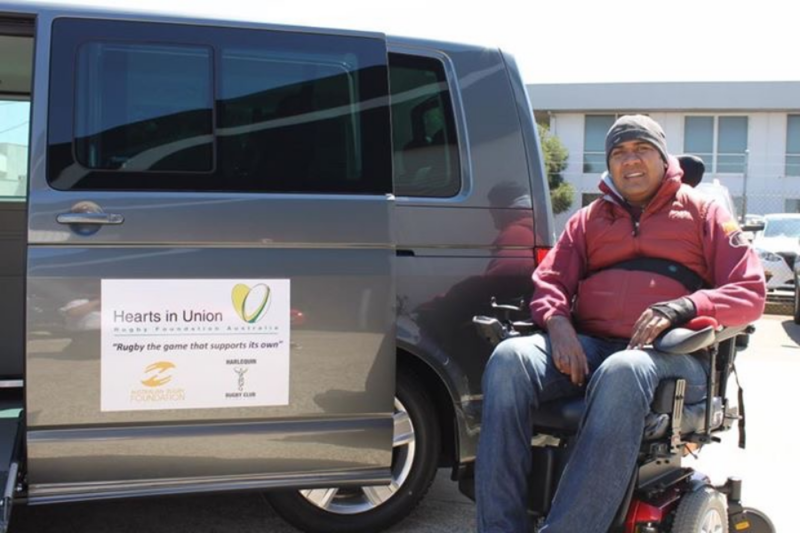 A true game for all.